As 2016 draws to a close, The Fisheries Blog is taking this time to evaluate our body of work. Since our first post went live in 2011, this has always been a volunteer endeavor — we do this for you, and only you – our readership! Approaching this five year milestone, we would like to reach out to YOU to help ensure that the content we provide is both interesting and informative. Please take a moment to complete our 2 minute survey (only 11 short questions!) 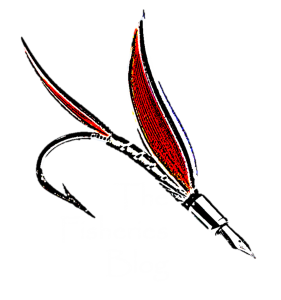 to help us ensure that we are meeting you every need and desire for a fisheries-themed blog. What is it that you want to see every Monday morning in your inbox? Please fill out our survey to let us know! We sincerely appreciate your constructive feedback and will take it to account as we discuss directions to take The Fisheries Blog in the future. Happy holidays and best FISHES for the new year!